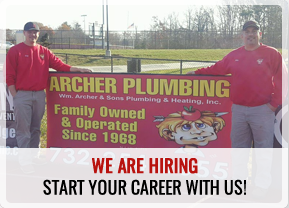 William Archer & Sons offers professional drain cleaning service for Middlesex and Monmouth Counties in New Jersey. 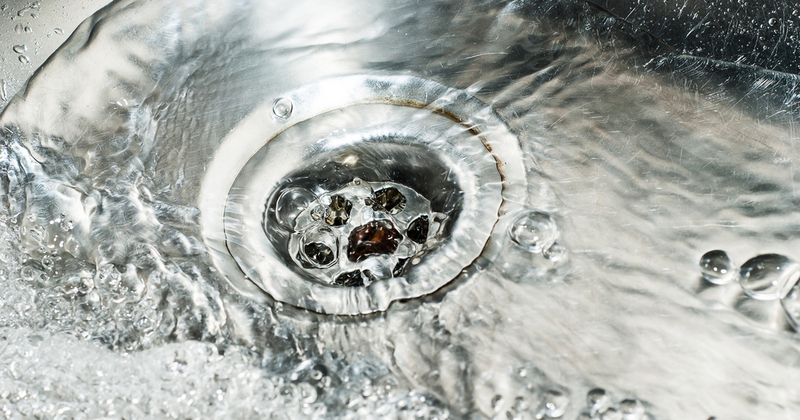 Our professionals are trained to handle even the most difficult of drain problems. Have a recurring problem? We offer annual drainage cleaning contracts that make all drain cleaning services available to you 24/7. 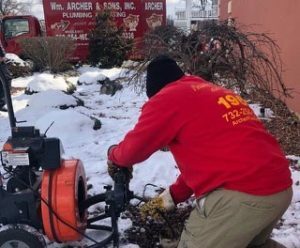 It doesn’t get more stress-free when it comes to getting drain cleaning services in Middlesex and Monmouth Counties in New Jersey. Our agreements include regular drain checks and cleaning services.